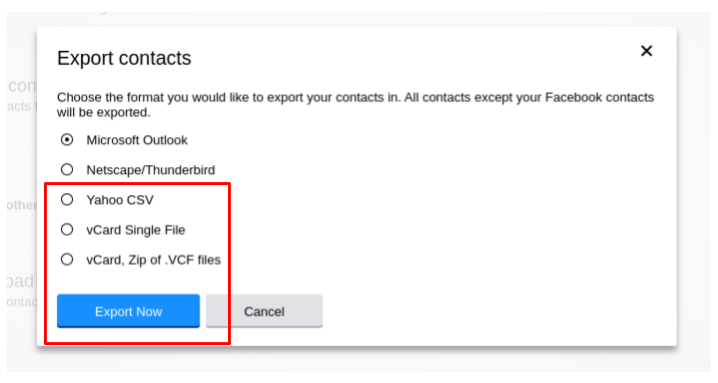 How Do I Import My Yahoo Contacts? Click Actions, and select Export from the drop-down menu. From the pop-up box, select the Yahoo CSV Format and click Export Now. The file will be saved to your downloads folder. Now, it's over to Traktivity. 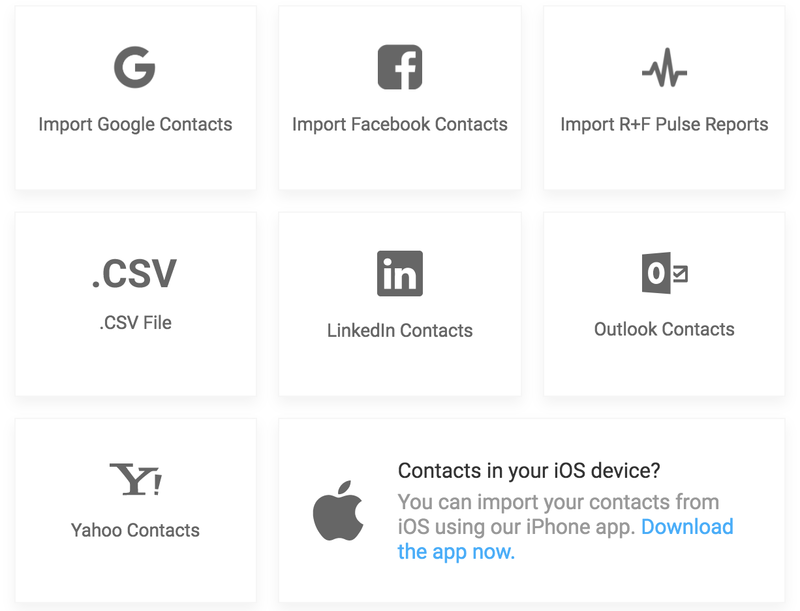 Visit https://app.traktivity.com/contacts and click Import Contacts. Then, click the box that says Yahoo Contacts. Select the file you just downloaded from Yahoo, and upload it to Traktivity.